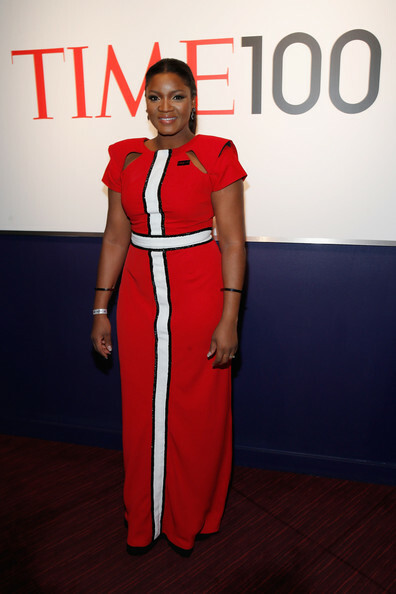 Nollywood actress Omotola Jalade-Ekeinde who was named one of Time Magazine‘s most influential people in the world in 2013, was present at the TIME 100 Gala night yesterday Tuesday 29th April 2014 at Jazz, Lincoln Center, New York City, NY. 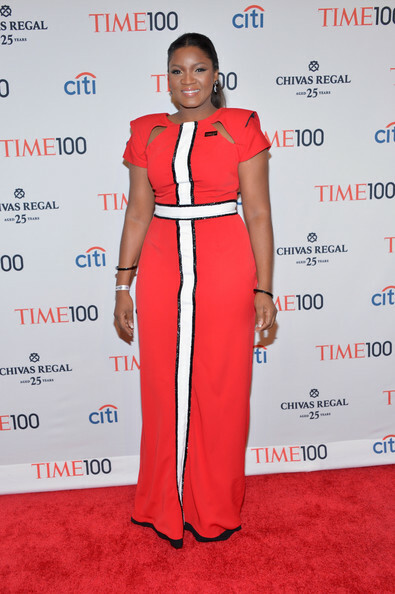 Omosexy sizzled in a beautiful red dress with a white-and-black detailing and dramatic sleeves, by Iconic Invanity. She accessorized with drop earrings, and black bracelets. A chic ponytail, smokey eyes and neutral lipstick completed her look. 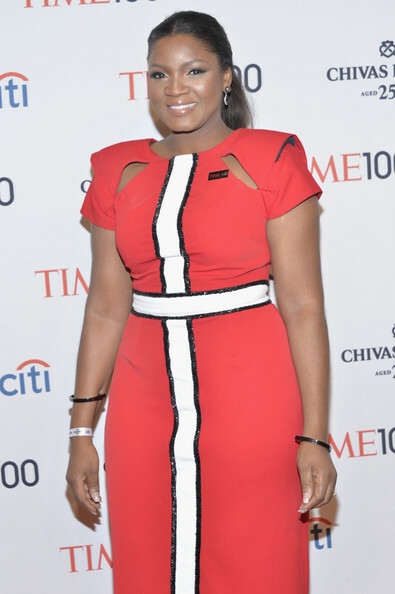 She was styled by Ezinne Chinkata. 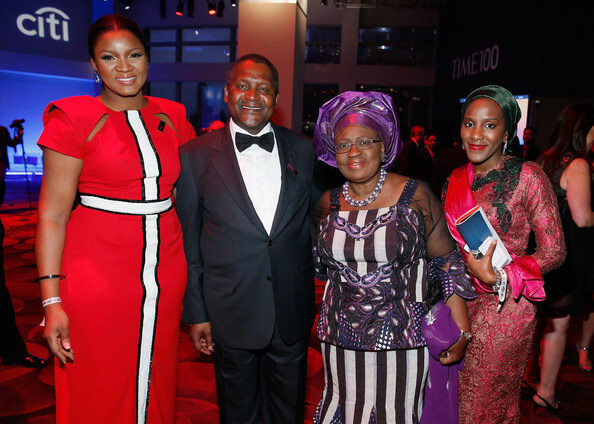 Also spotted at the event were Nigeria’s Finance Minister Ngozi Okonjo-Iweala and Nigerian business mogul Aliko Dangote. 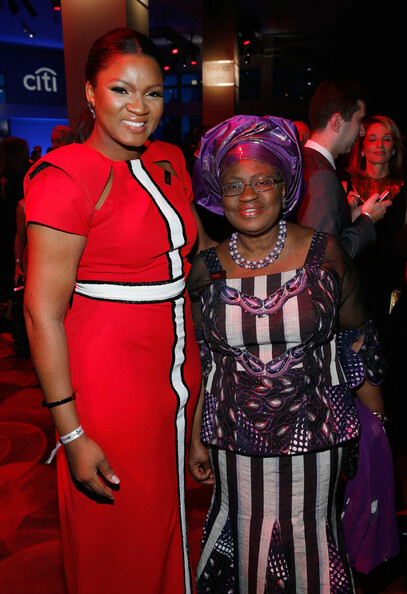 Both were listed as one of the most influential people in the world for 2014.